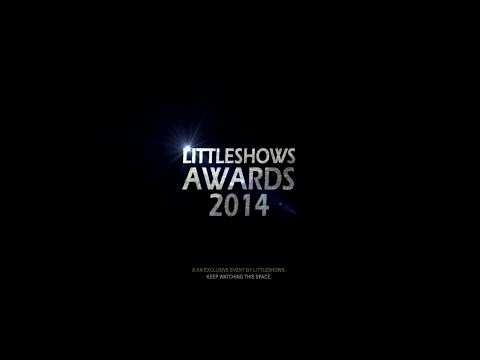 Catch all their Live Performance only at Isun India Littleshows Awards 2014. LittleShows is extremely delighted to have Mr. Nikil Murugan as its "Public Relations Officer" in conducting LittleShows Awards 2014. Nikil Murugan is one of the best PRO in Kollywood 24X7 and he is the media manager of Padmashree Dr. Kamal Haasan Sir. We are happy to announce that now we are associated with India's one of the largest media news portal Galatta.com as our MEDIA & MAGAZINE Partner for the Grand LittleShows Awards 2014. We are delighted to be associated with Spy Media as our Online Partner for the grand LittleShows Awards 2014. Hi short filmers ! Today we are revealing the category of awards. This year we have included four new awards. Register your short film now and grab an opportunity to win the awards. Celebrities share their thoughts on #Littleshows vision to Create,Share and Connect Short films and recognizing young talents. Free Nationwide Registrations starting on April 2nd. Littleshows Awards is Exclusively for upcoming short film Talents.The Award gives them an recogonition to the world.